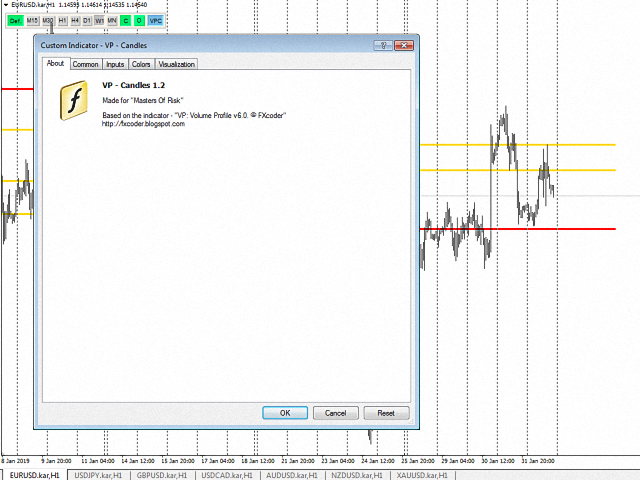 "VP - Candles" is based on the indicator "VP: Volume Profile v6.0. 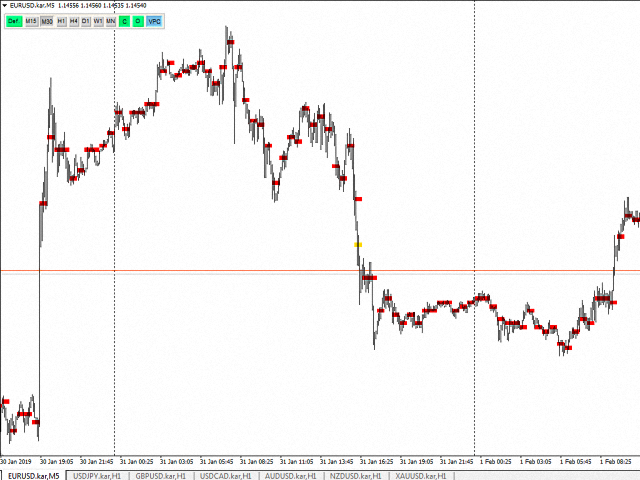 © FXcoder", http://fxcoder.blogspot.com . 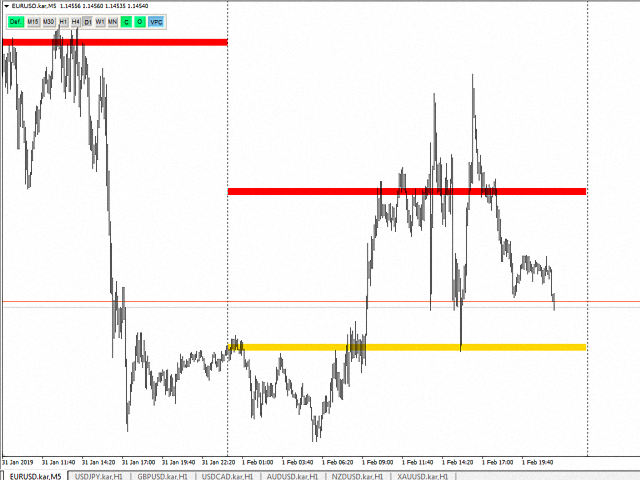 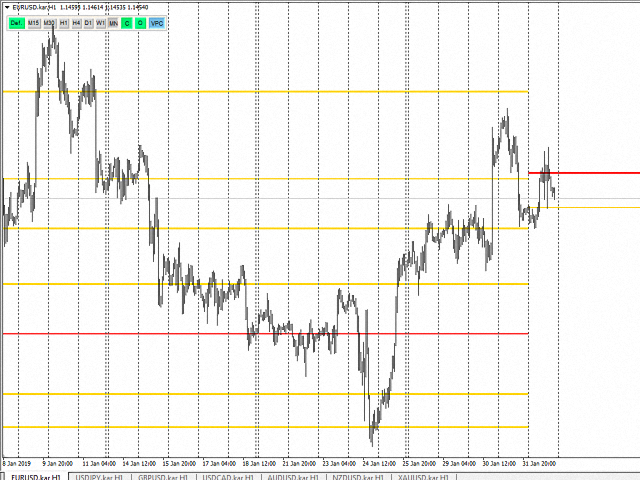 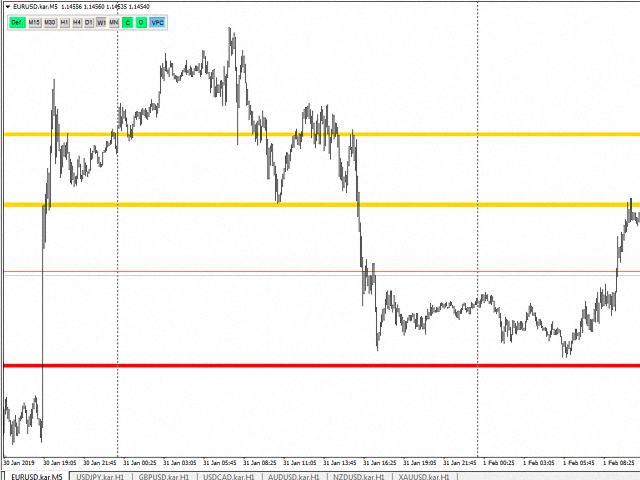 The indicator is based on tick volumes of MT4 and shows the volume level for selected period.